Handy, economical white sketch/memo pads, with violet grid lines. Sheets are approximately 20 lbs. basis weight and perforated for quick tear-off. 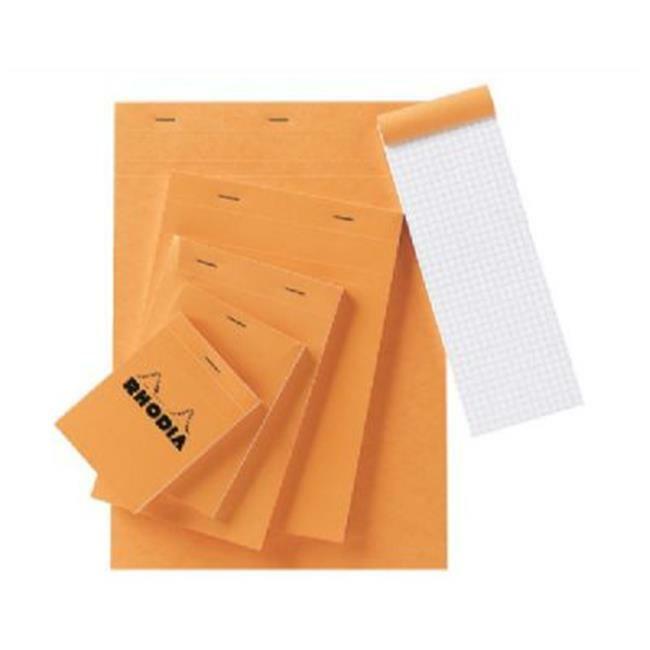 Covers are scored to fold back completely out of the way when pads are in use and rigid chipboard backs provide the feel and support of a clipboard. For various home, school, office, studio, and field uses. 80-sheet pads.